Locanda Veneta is my absolute favorite Italian restaurant in Los Angeles. I visited this restaurant for just about every special and non-special occasion I could think of when I lived in LA. During one of my visits, my roommate purchased the restaurant's cookbook, Italy Anywhere , for me as an early birthday gift. 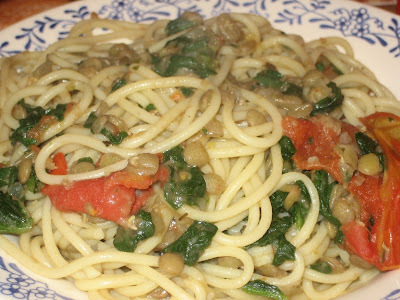 Her favorite dish is the Spaghetti with Lentils, Roasted Tomatoes, and Spinach, which luckily is included in the book! I have made this dish a couple of times at home with delicious results. My one note would be to make sure you don't reduce the lentils' liquid too much because then your sauce--and thus the entire dish--will be pretty dry. As soon as the lentils are cooked remove from the heat in order to save their yummy sauce from reducing to the point of no return. The Lentils: Rinse the lentils well, removing any stones. warm 2 T. of olive oil in a large saucepan over a medium flame, add the chopped onions and cook until they are soft and translucent, stirring frequently. 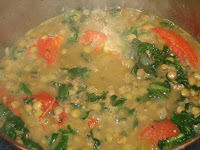 Add the lentils, 6 cups of water, the crushed garlic clove, and the bay leaf. 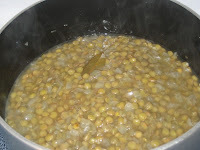 Bring to a boil, stir, then reduce heat and simmer covered, stirring occasionally, for 45 minutes or until the lentils are cooked but still firm and have absorbed most, but not all, of their cooking water. Season with salt and black pepper three quarters of the way through the cooking time. 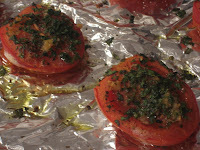 The Tomatoes: Preheat the oven to 400 degrees F. Cut the tomatoes in half and lay them cut side up in a medium baking pan. Scatter with the parsley, garlic, and oregano, sprinkle with salt and pepper, then drizzle with olive oil. Roast in the oven for 20 to 30 minutes, until the tomatoes are soft but not leathery. The Pasta: Bring a large pot of salted water to a boil. In the meantime, heat 2 T. of olive oil in a large saucepan or pot. Add the steamed spinach and the tomatoes. Saute over medium-high for 1 minute, then stir in the lentils, reduce the flame to medium, and let everything cook together for 4 minutes, stirring regularly. Boil the pasta in the salted water until al dente. Drain, then toss with all of the sauce. 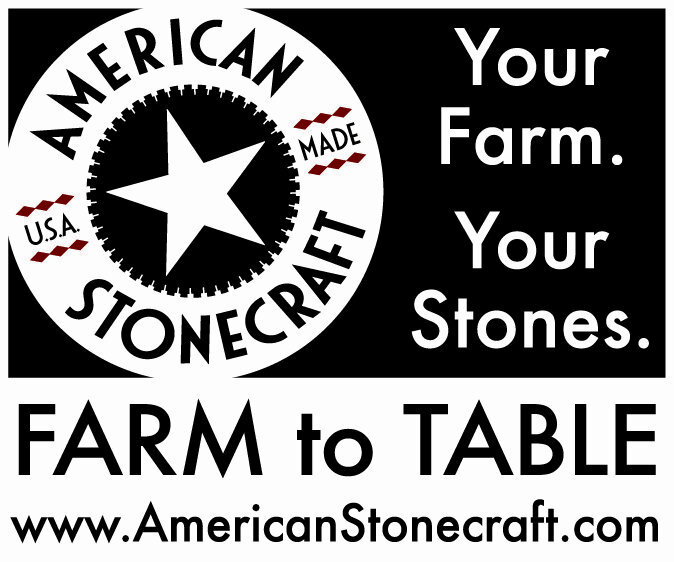 Serve, offering Parmesan at the table for topping. Bolognese: So Fun to Say... So Fun to Eat! This Bark Has a Bite!